This week, let’s have a look at the word ‘hérisson’ which, as well as being one of my favourite French words, also happens to be one of my favourite animals. The word ‘hérisson’ comes from the ancient French word ‘heriçon’. 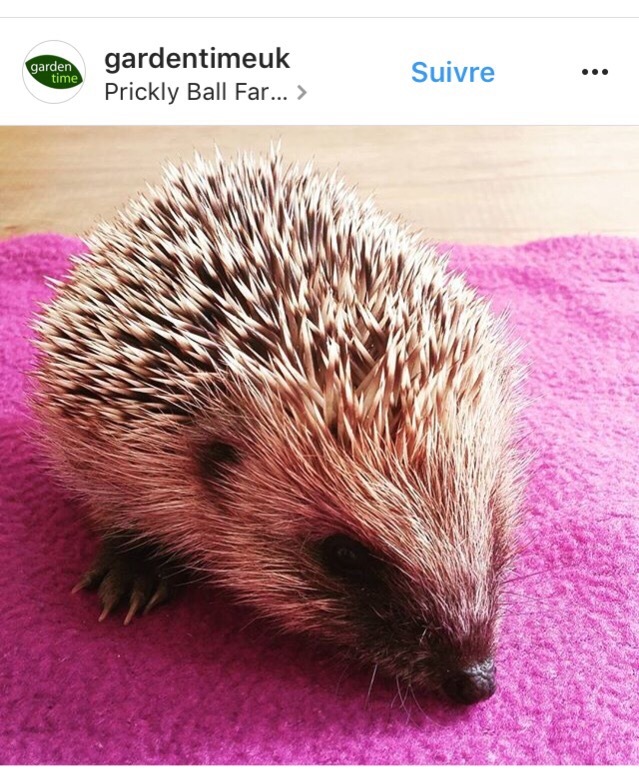 This has its roots in the Latin word ‘ericius’, which is also related to the French word for another spiky creature, the ‘oursin’ or, in English, a sea urchin. 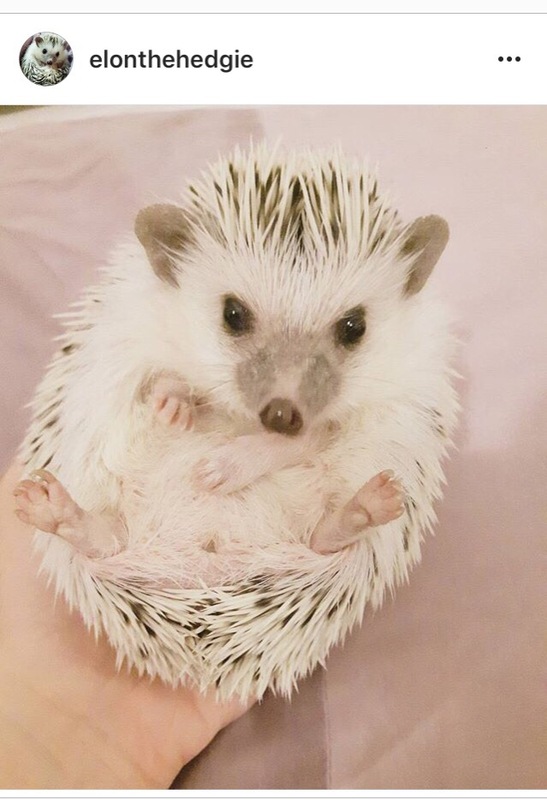 Hedgehogs are my favourite animals. 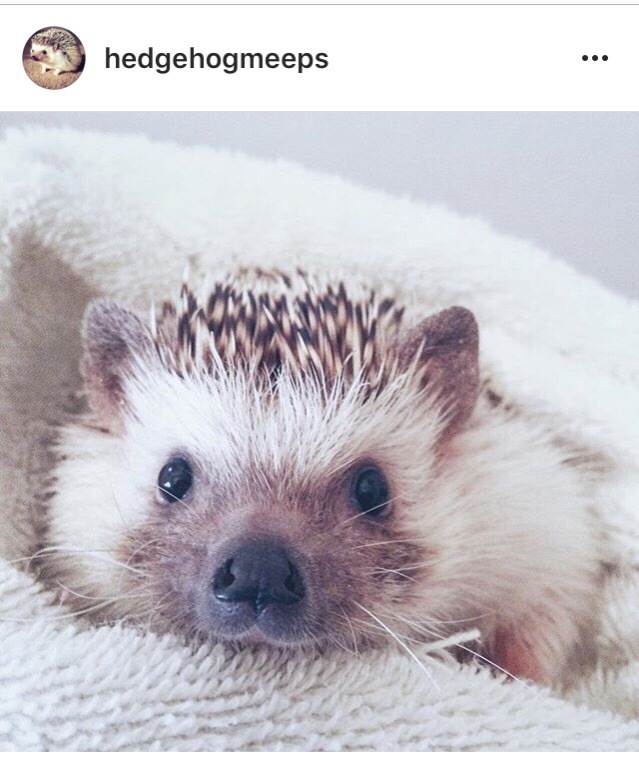 One of the adorable residents of Prickly Ball Farm hedgehog hospital. What about you? What are your favourite French words? And if you’re looking for more Word of the Week posts, why not check out more posts here? 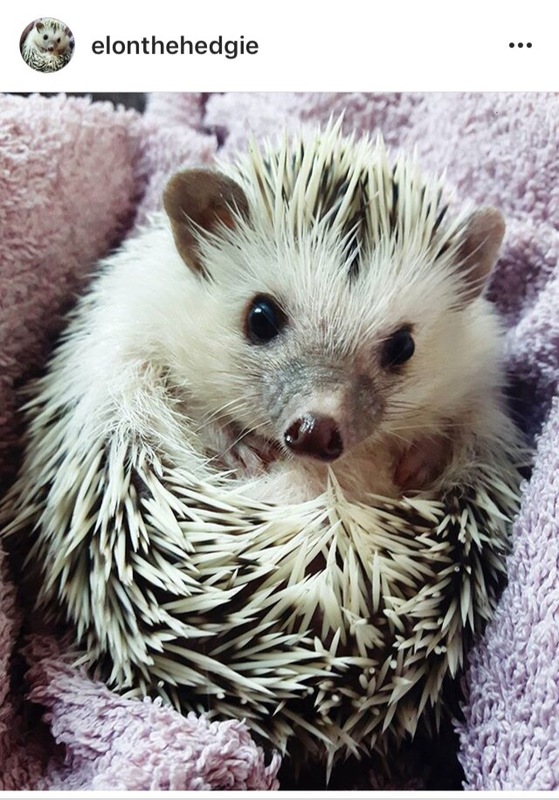 I’ll always remember the word for hedgehog as in final year I had a French flatmate whose surname was “hérisson”!